Description Reprint postcard. On reverse "No. 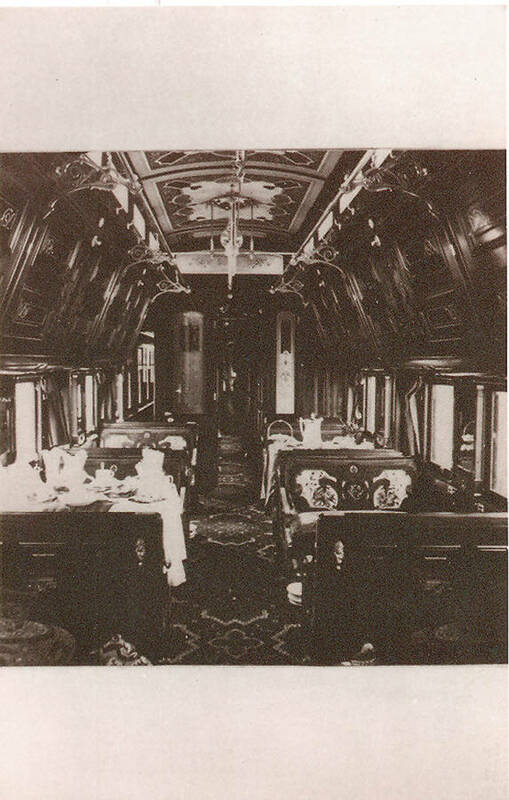 47 - Pullman's Palace Hotel Car - plush living for railroad and cattle cattle barons. C.E. Watkins Series. (Courtesy N.Y. Historical Society)". C. E. Watkins was most likely Carleton E. Watkins (1829-1916), noted California photographer.